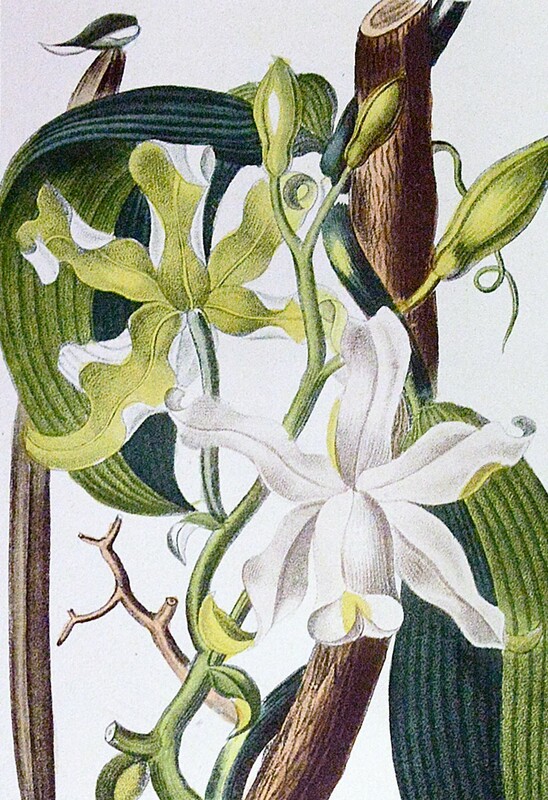 One of the most fragrant spices of the New World, vanilla (Vanilla planifolia) has been the delight of food lovers for thousands of years. From the ancient Maya to the chefs of Fifth Avenue, this colorful orchid has warmed the palates and added savory accents to menu items around the world. Please join us for a discussion for the origins of this wonderful plant, how it became a domesticated crop and how it made its way into the hearts and palates of consumers across the globe. Presented by Dr. David Lentz. Free and open to the public. Registration Required. Door open at 6:30.